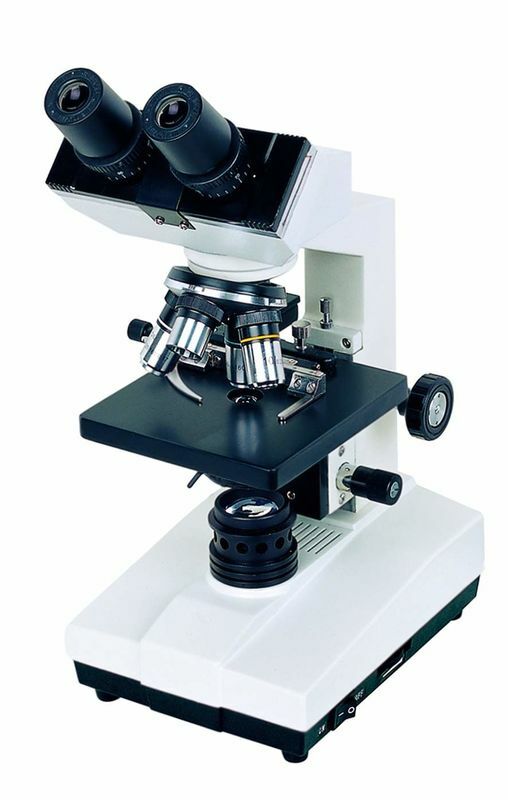 With sharp image, convenient operation and favorable price, Monocular or Binocular NCH-X300 series biological microscopes became ideal instruments for medical and sanitary establishments, institutes, colleges and university. NCH-X300 series biological microscope is equipped with Achromatic Objective 4×, 10×, 40×(optional 100×), and wide field EW10× / 18 eyepieces(optional WF16×/11), can chose Triple or Quadruple Nosepiece according to needs. One piece each Spare Parts like Dust Cover, Bulb, Fuse are included for free charge.